US based investment banking giant, JP Morgan, has placed UBA shares on the hot list of stocks investors should take position on now. The Investment Bank says investors that buy UBA shares now have a chance of making as much as 45% return over the next 12 months. UBA's share price closed at N7.77 on Friday, November 15, 2013 on the Nigerian Stock Exchange (NSE). The Investment Bank believes that the share price could go above N11.00 per share within the next 12 months. JP Morgan’s recommendation is in its latest analysis of Nigerian Banks. “UBA offers an attractive 45% upside potential over 12 months, among the highest in CEEMEA banks” the JP Morgan report released October 2013, states. CEEMEA is an acronym for Central and Eastern Europe, Middle East and Africa. “We think UBA’s valuation, despite a strong rally since the beginning of the year, offers an opportunity to buy into probably the deepest valuation discount in CEEMEA banks at current levels” JP Morgan writes in the in-depth 39 page analysis of the performance of top Nigerian banks. The JP Morgan report lists the rational for the recommendation to include the fact that UBA benefits from significant balance sheet liquidity noting that the bank’s loan to deposit ratio of 37% as at half year 2013 was the lowest among CEEMEA banks covered by the investment bank. 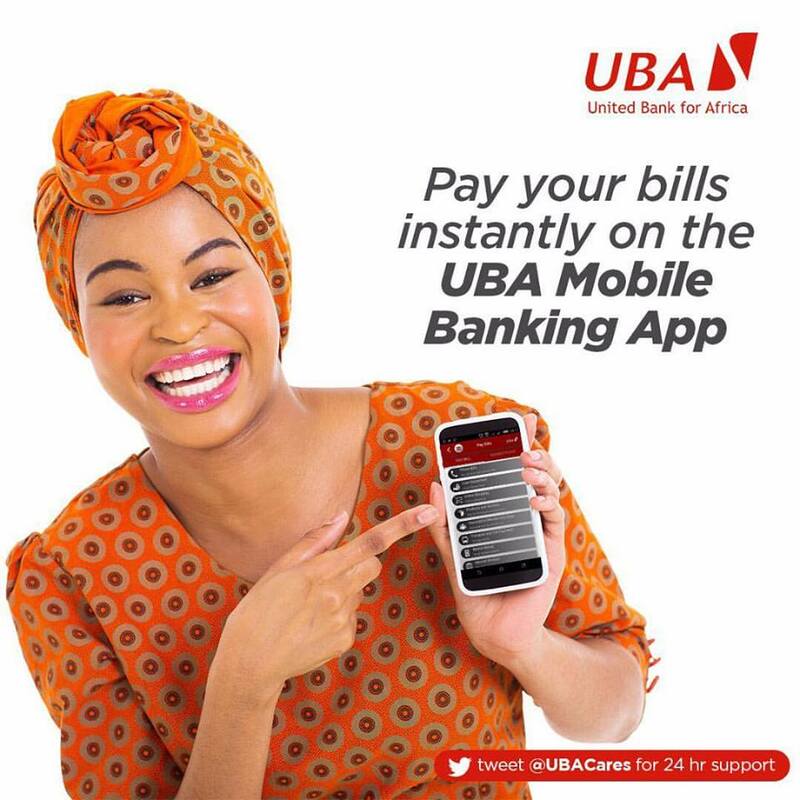 UBA pan-African presence is also seen as strength in the Bank’s operations. JP Morgan notes that UBA has the highest number of subsidiaries in Africa among the top-tier Nigerian Banks with positions in 18 African countries outside Nigeria and potential to drive future revenues on rising intra-Africa trade. “UBA’s valuation is an opportunity to buy into what may be the most attractive risk-reward in CEEMEA banks” the report states.